Our purpose is to create extraordinary places, connecting and enriching communities. 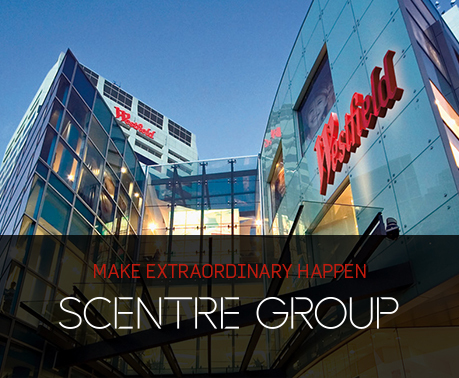 Scentre Group Customer Experience Teams drive excellence in both service and operations. For many of our customers and retailers, the parking experience is both the first and last during their visits to our Westfield Living Centres and as such, the role of a carpark attendant is critical to our success. As a Full-time Car Park Attendant at Westfield Parramatta, you’ll be joining a diverse and inclusive team. Your focus is to ensure our customers are left with a positive experience when entering and leaving our Living Centres! Deliver the ultimate premium customer experiences within the centre. Passion for delivering a premium service to every customer every time. A casual position with the Scentre group is your perfect chance to shine, gain valuable experience get your foot in the door for a career at Scentre Group. All successful candidates will be required to complete a video interview. We will be using email as the primary method of communication, please ensure you check your emails regularly to monitor the progress of your application. If this sounds like you, apply today to make extraordinary happen! Should you have any questions, or want to discuss the role further, please reach out to Kylie Stephens, Talent Acquisition Business Partner, on 02 9028 8349.